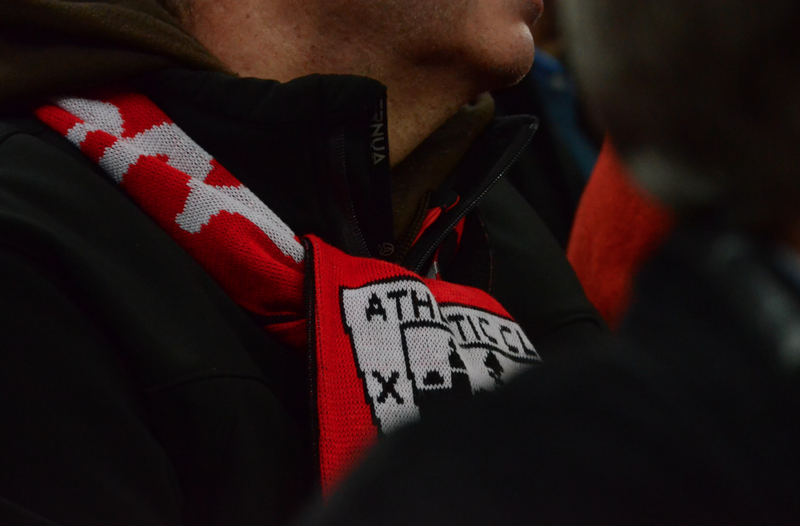 The AthleticClub is a symbol of dedication and rootedness, of the values from our land and our people, a pool of illusions that reflects the work and dedication of many people at Ibaigane, Lezama and San Mames with supporters and fans that transcend any border. 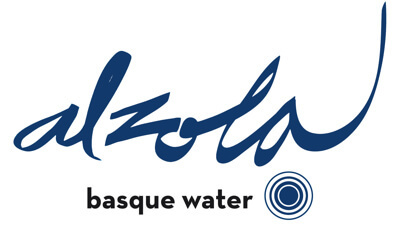 Alzola BasqueWater shares with the AthleticClub historical values such as the nobility in water composition, tradition, perseverance and linking to our environment. 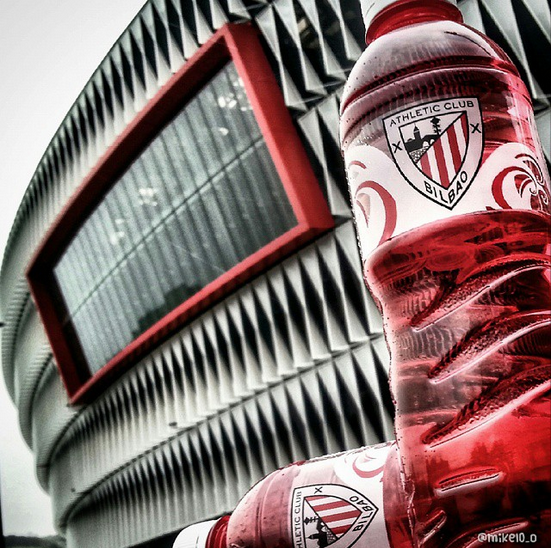 We collaborate with AthleticClub in a noble attitude of preserving the values and promoting the transmission of our culture. 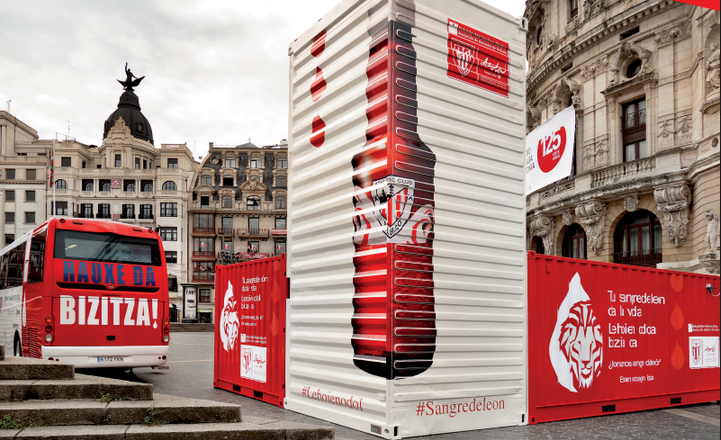 We are proud to contribute to the hydration and health of the AthleticClub team members with a innovative package concept of Natural Mineral Water which is popularly known as "Lyon´s Blood"